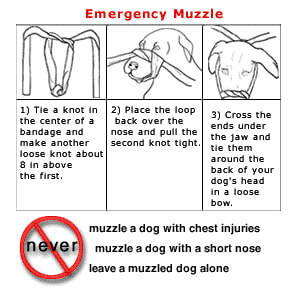 but it may save your pet's life before you can get your pet to a veterinarian. 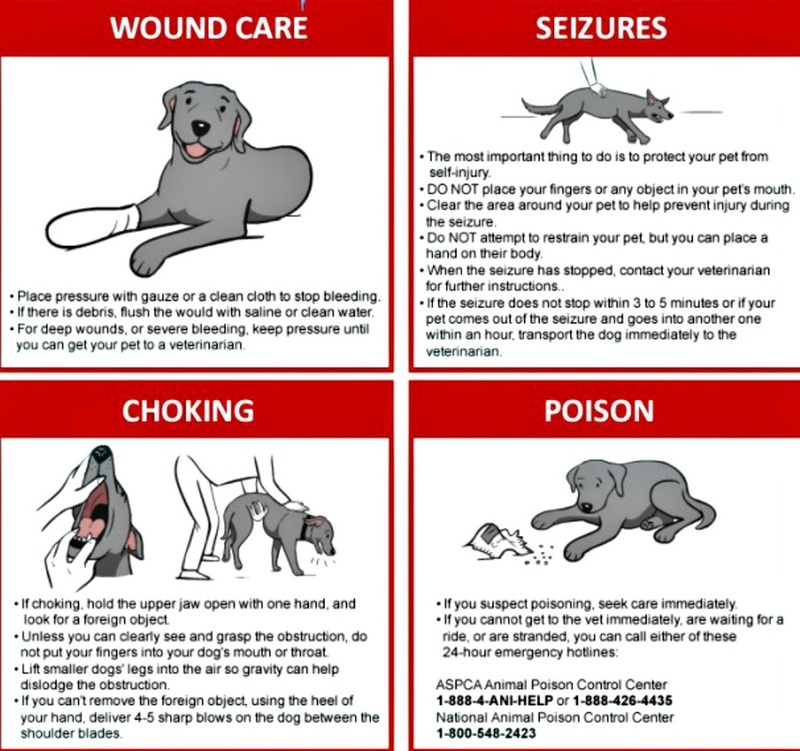 Poisoning is a pet emergency that causes a great deal of confusion for pet owners. In general, any products that are harmful for people are also harmful for pets. Examples include cleaning products, rodent poisons and antifreeze. 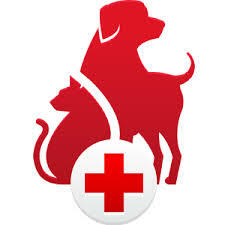 But you also need to be aware of common food items that may be harmful to your pet. The AVMA brochure Household Hazards offers a summary of what foods and common household items may pose a danger to your pet. Additional information and examples can be found on the other Web sites listed in this section.